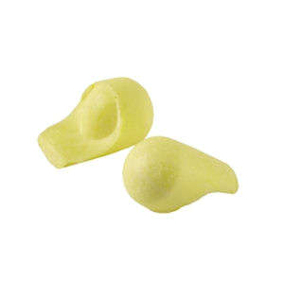 If you already know you can't get on with memory foam earplugs, then you need to look at different types of earplugs to help you sleep. 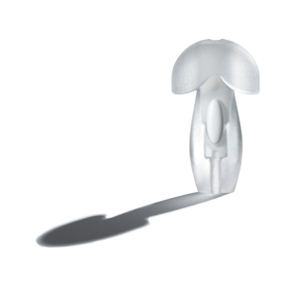 The Wax and Silicone Earplugs Sleep Pack contains only earplugs which can be moulded over the opening to the ear canal. You don't push them inside, as you do with foam earplugs. 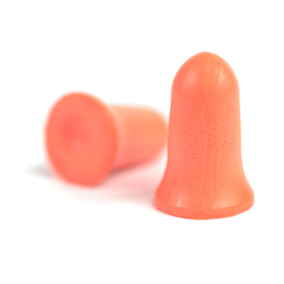 This means that it doesn't matter what size or shape your ear is - these earplugs should fit you regardless. 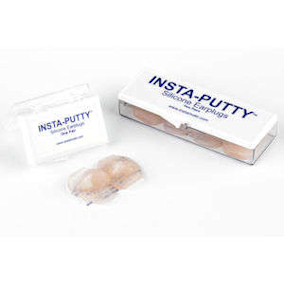 Silicone Earplugs: Insta Putty earplugs, Mack's PillowSoft, Medical Grade Silicone. 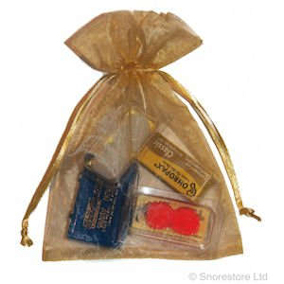 Wax Earplugs: Ohropax Classic earplugs, Mighty Plugs.